Mint transparent training cup mouse with a screw lid and a sprout. Small cup for the little ones. This lovely design will light up your table. 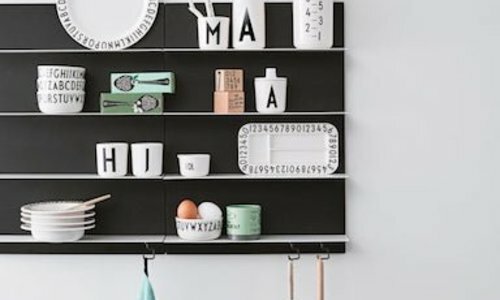 Een stoere memory met kleurrijke afbeeldingen van Rebecca Jones! 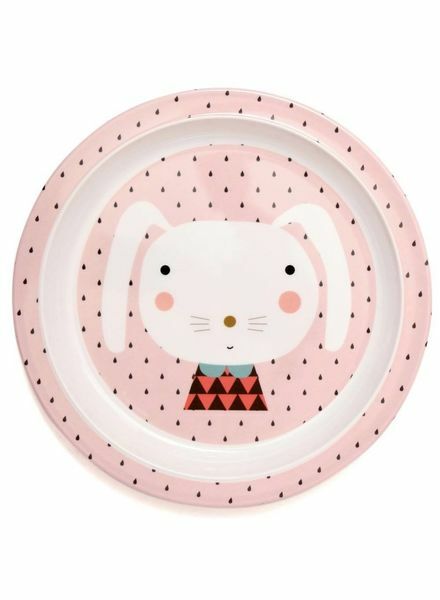 We love this new large sized melamine bowl rabbit drops, print at inside bottom and soft powder pink plain color outside. 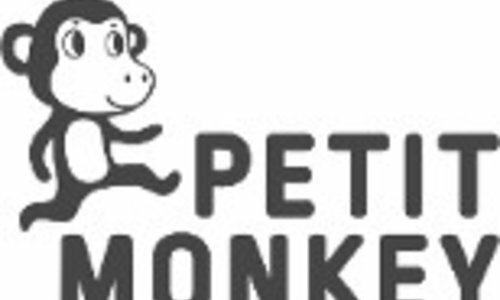 Deze prachtige Petit Monkey stapeltoren bestaat uit 10 stapelblokken met kleurrijke afbeeldingen van Little Cube. 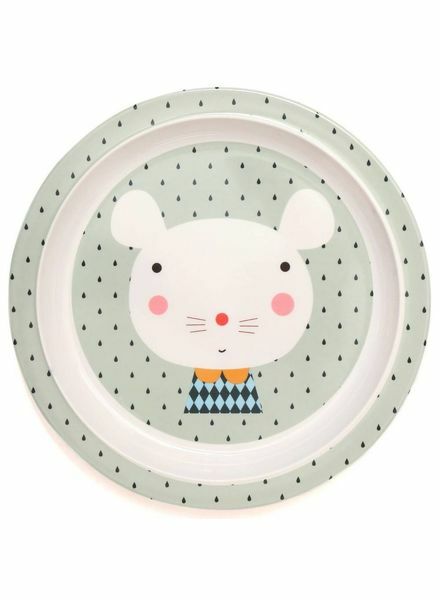 Melamine plate rabbit drops soft powder pink, plain white at back. 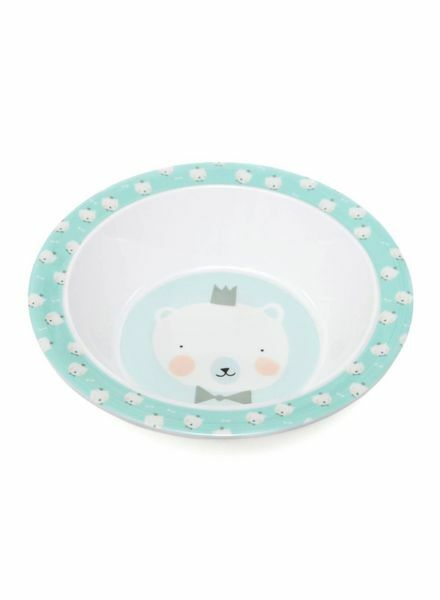 3 piece cutlery set made of stainless steel + ABS handle matches the new bear drops melamine line. Pink transparent training cup rabbit with a screw lid and a sprout. 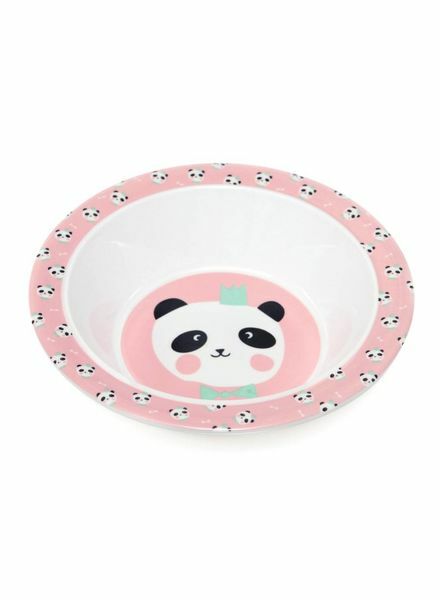 Melamine plate to combine with the matching cup and bowl.